ICW friendly, 6 ‘ draft, the raised salon Oyster 53 Moondance is currently cruising in New England. 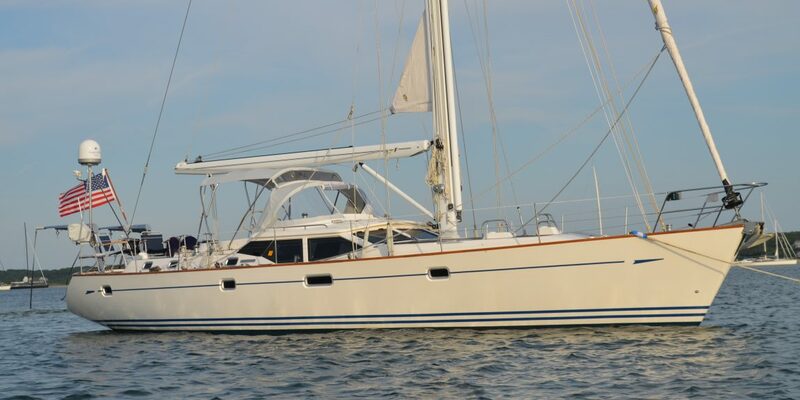 She is in excellent condition and has been continually upgraded. No expense has been spared in her maintenance. For the last eight years Moondance had been captain maintained and used only in the summers in New England. She is hauled winterized and covered for eight months of the year. A personal inspection is highly recommended !